2017-10-21 - - Happy International Archaeology Day - - Celebrating 25 years of archaeogeodesy, now online for public release, an updated Casma-Sechin Archaeogeodesy KML file, sechin.kml, v2017.10.12. 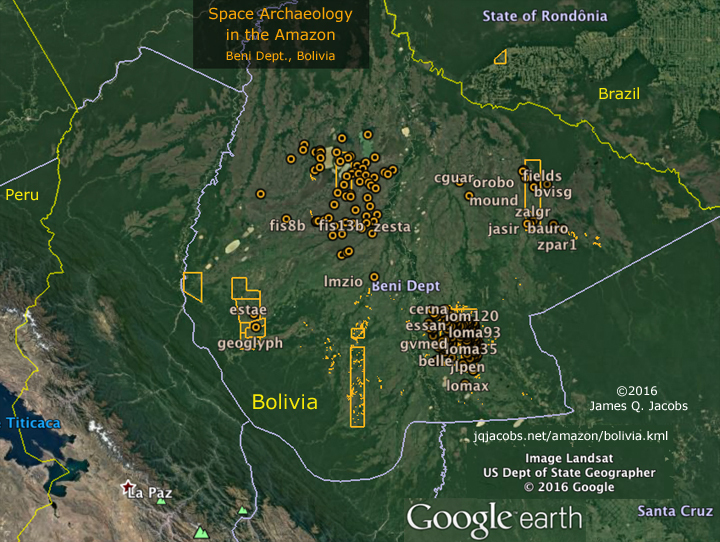 Global, Andean, and intra-valley site relationship findings are included. Here follows a small preview of results in the KML file. 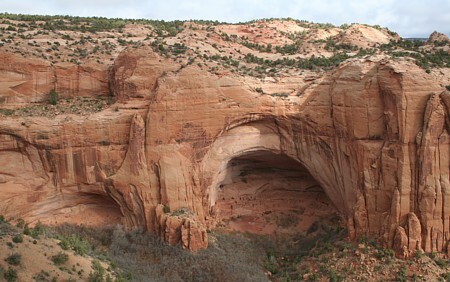 Two of the largest Andean huacas situated at 1/600th of circumference apart form a 90° triangle with equidistant sides and a square root of two hypotenuse. 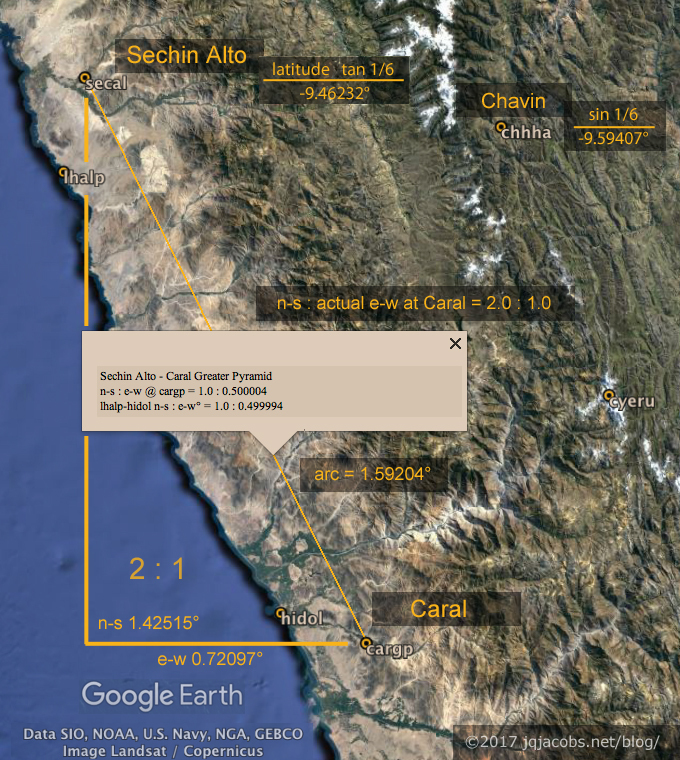 While not as large in scale as the Sechin Alto-Caral 2 : 1 triangle, this relationship is noteworthy as a coast and high elevation interconnection. Spanning the globe, more than 15,000 placemarks of ancient monuments and anthropogenic features visible in satellite imagery, created during a decade of space archaeology applied to ancient monument research. This file includes most of the 4,500+ monuments with coordinates in the Excel applet. The v2017 placemarks embed 4,600+ Panoramio photos selected for archaeological value. 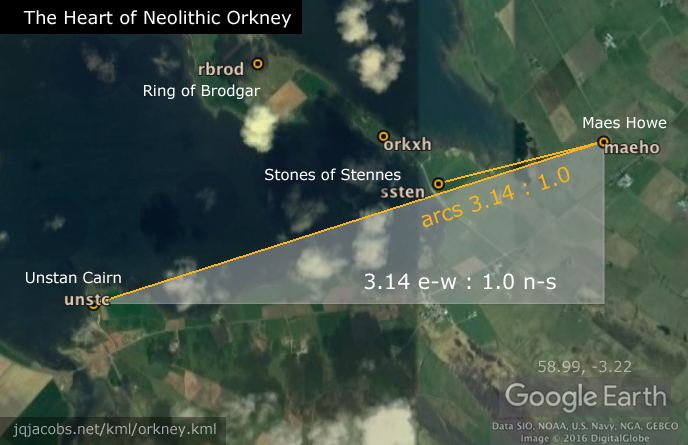 To view site relationships study results, see the archaeogeodesy study results links further down page. Updated Excel application includes new sites from Amazon surveys and other recent research. Happy Pi Day 2017 - Newark Earthworks is monumental as well as outstanding in my study results. 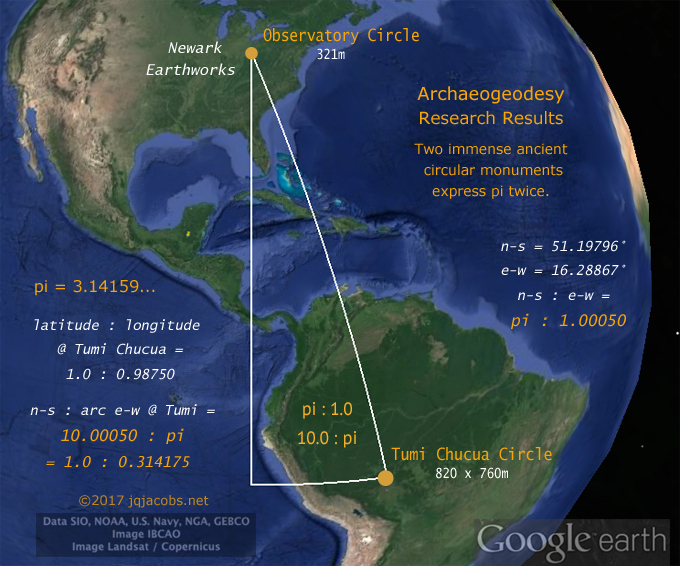 Newark Archaeogeodesy introduces early reseach results in a chronological presentation. Given the importance of the complex, I check the geodetic relationshisp of Newark with any other large circular works anywhere on the globe. Reading academic literature related to the Monumental Mounds culture in the Bolivian Amazon and surveying the region in Google Earth led to an immense, excavated earthen circle and the discovery of several of the largest earthen circles in the world, the zanjas and causeway/canal circles surrounding monumental mounds in the Llanos de Mojos region of Amazonian Bolivia. I placemarked these and much more in a just updated document. 2017.10.12 - With my study results, I tesselate lines in Google Earth as a means of displaying data in relation to the sites. These are not actual lines on the earth, just a method of visualizing results. 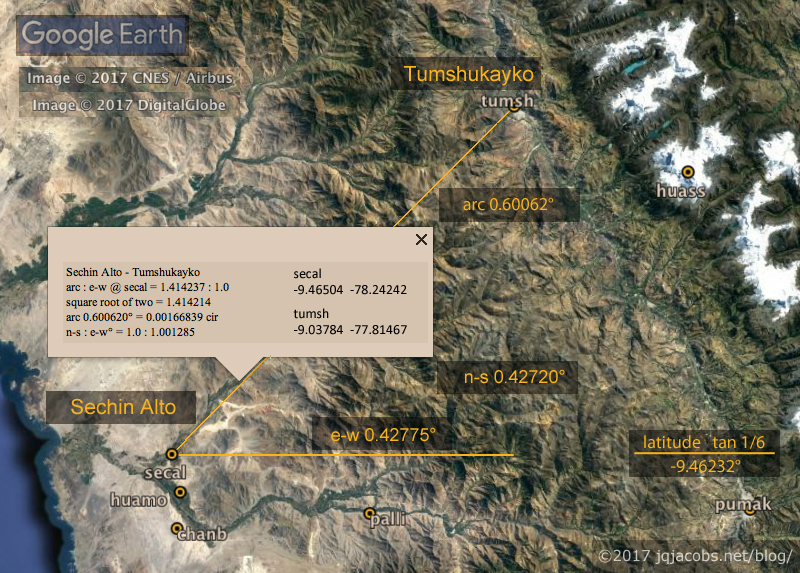 The line from Sechin Alto - Huascaran - Giza great circle drew my attention to nearby parallel lines up valley from Sechin Alto, actual lines on the ground resembling prehistoric roads. 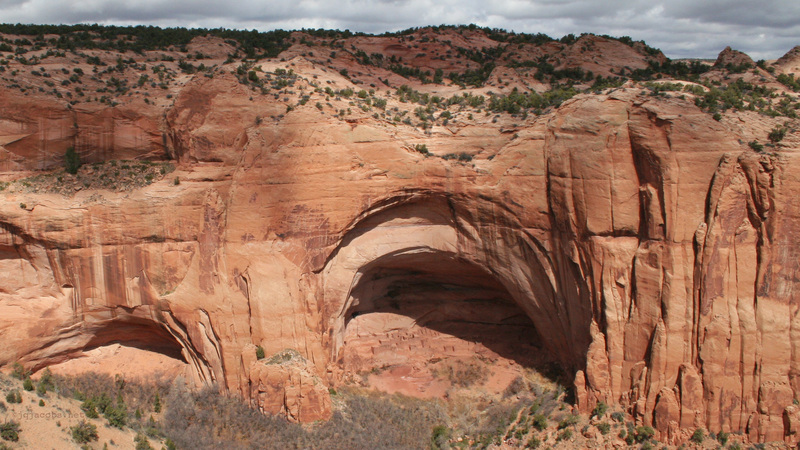 Similar lines nearby are apparently old as evidenced by erosion patterns and ruins. 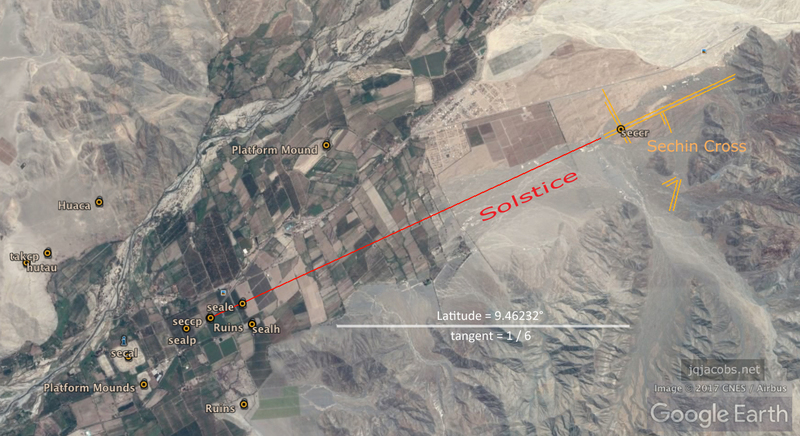 The parallel lines I noticed coincide with the solstice direction from Sechin Alto, the axis of the monument, and circumference divided by pi. I also noticed parts of the lines were recently bulldozed. I set out to determine if ancient lines are being destroyed. The good news, the bulldozed lines are not ancient, as confirmed on the ground by archaeologist Dr. Bob Benfer. I relate this as a good example of the importance of ground truthing findings in satellite imagery. Space archaeology is just step one in a process. Location of the modern parallel lines I referenced as the Sechin Cross. © 2017 by James Q. Jacobs. All Rights Reserved.